Kenya is one of only 15 countries globally where more than 1,000 bird species have been recorded, and it lies third on the African avian diversity list after DR Congo and Tanzania. This list includes the world’s two largest birds (common and Somali ostrich, now regarded as separate species) and its bulkiest flying creature (Kori bustard), along with a wealth of raptors and a dazzling array of colourful bee-eaters, turacos, parrots, rollers and passerines. Birdwatching is rewarding everywhere in Kenya. 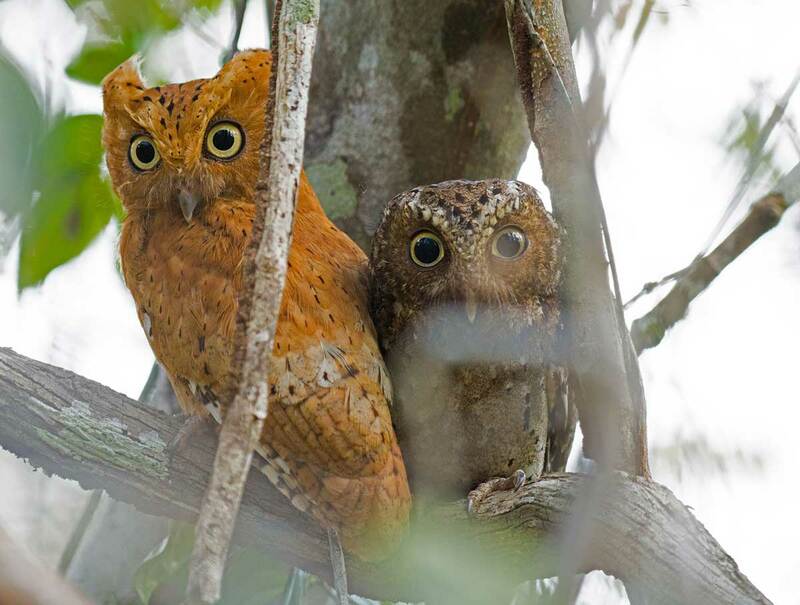 For dedicated birdwatchers, a well-planned two-week itinerary is likely to result in a trip list of 350–400 species, a figure that compares favourably with anywhere in the world. The open savannah of southern Kenyan reserves such as Amboseli and the Masai Mara provides an excellent introduction to East Africa’s commoner birds, with the likes of superb starling, purple grenadier, lilac-breasted roller and African grey hornbill all conspicuous. The Rift Valley lakes are also superb: Nakuru and Bogoria are rightly famed for their mind-boggling flamingo aggregations, but the less celebrated Naivasha and Baringo are arguably even better for general birding. For regular Africa safarigoers, a region of special interest is the arid north, where Samburu-Buffalo Springs-Shaba hosts a high quotient of dry-country species whose range is otherwise restricted to less accessible parts of Ethiopia and Somalia. For visitors with limited exposure to the rainforests of west-central Africa, Kakamega Forest and Saiwa Swamp protect dozens of forest species at the very eastern extreme of their range. For coastal birds endemic or near-endemic to Kenya, Arabuko-Sokoke National Park near Watamu is home to Clarke’s weaver, Sokoke scops owl, grey-crested helmet-shrike, Sokoke pipit and Amani Sunbird. The central highlands also host several endemics, notably Sharpe’s longclaw, Aberdare cisticola and Hinde’s babbler. Kenya offers excellent birdwatching throughout the year, but the prime season runs from October to March, when resident populations are boosted by Palaearctic migrants. 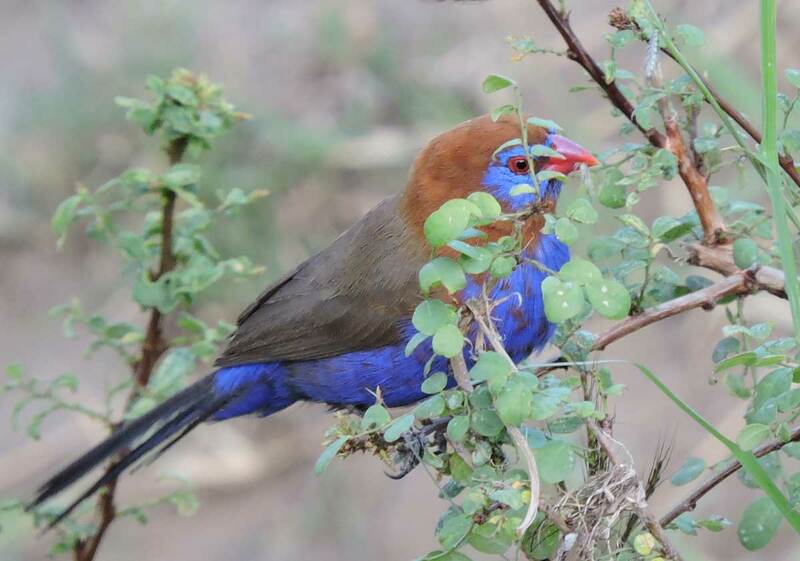 This also broadly coincides with Kenya’s rainy season, when several resident species shed their drab eclipse plumage in favour of bright breeding colours.